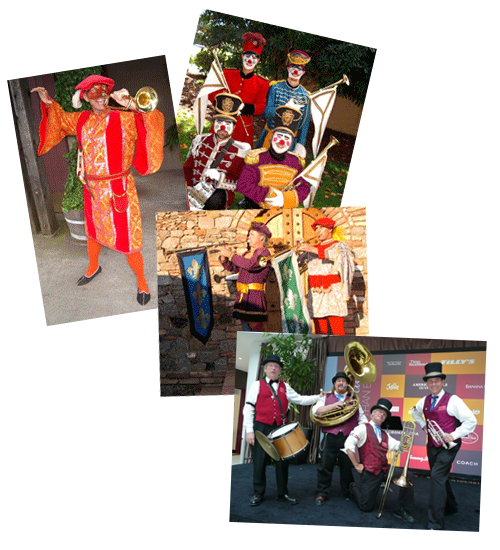 The Brassworks Quintet, Brassworks Band, Gabriel's Trumpets and Toy Soldiers, led by Franklin Beau Davis, are some of the San Francisco Bay Area's finest professional musical ensembles. With a wide range and variety of styles, we offer you an unparalleled selection of music for your wedding, graduation, convention, ball, party or any occasion, be it large or small. 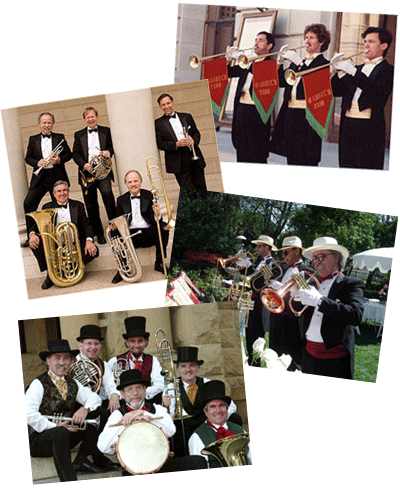 Over the past 30 years, we’ve established a sterling reputation as the finest of Bay Area brass ensembles, and our professional approach to each event has been the basis of our success. Please feel free to look around the rest of our site and sample some of the music we have produced and created. Booking us for an event is easy. Give us a call or send us and email to get great live music for your next celebration, wedding or special event. 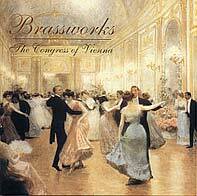 Discover how Brassworks Music can make your event more exciting and memorable. Our music will inspire you!